The Boston Beer Company is America’s leading brewer of handcrafted, full-flavored beers. Founder and Brewer, Jim Koch, brews Samuel Adams® beers using the time-honored, traditional four-vessel brewing process, and the world’s finest all-natural ingredients. With over 30 distinctive, award-winning styles of beer, Samuel Adams offers discerning beer drinkers a variety of brews. The brewery has won more awards in international beer-tasting competitions in the last five years than any other brewery in the world. 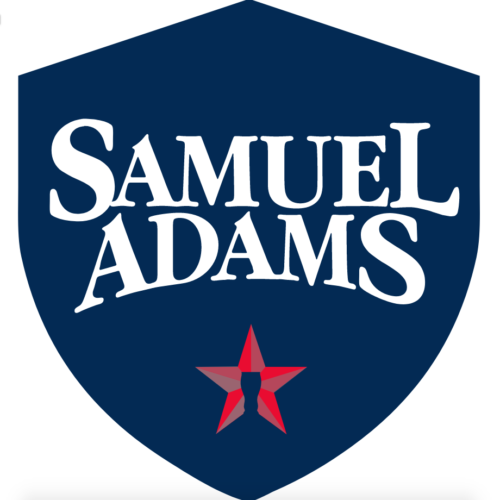 Samuel Adams is an independent brewery and brewing quality beer remains its single focus. While the Samuel Adams brand is the country’s largest-selling craft beer, it accounts for just under one percent of the U.S. beer market. The Company’s flagship brand, Samuel Adams Boston Lager®, is brewed using the same recipe and traditional brewing processes that Jim Koch’s great-great grandfather used in the mid 1800s. The result is a beer renowned by drinkers for its full flavor, balance, complexity, and consistent quality.